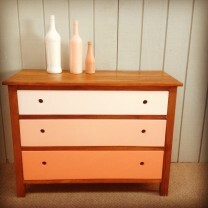 Redesigned retro drawers. 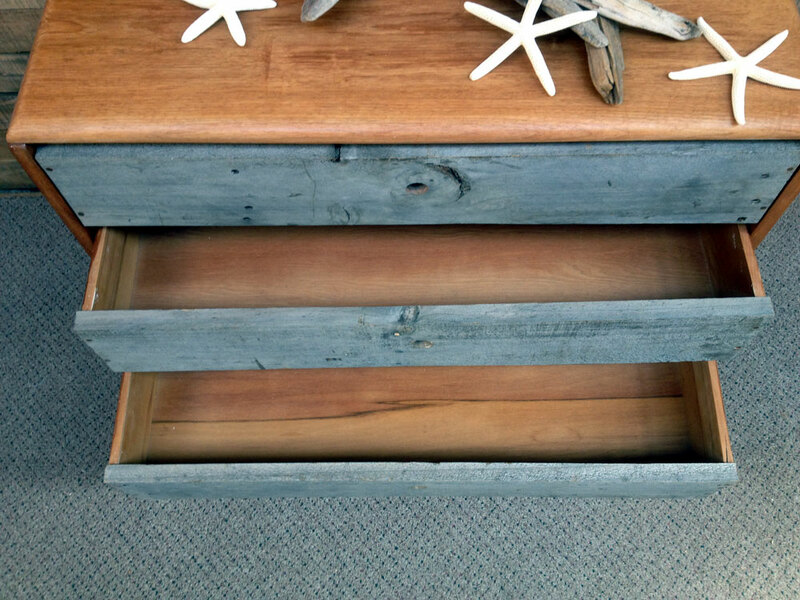 The body of these drawers are made of solid Matai timber. 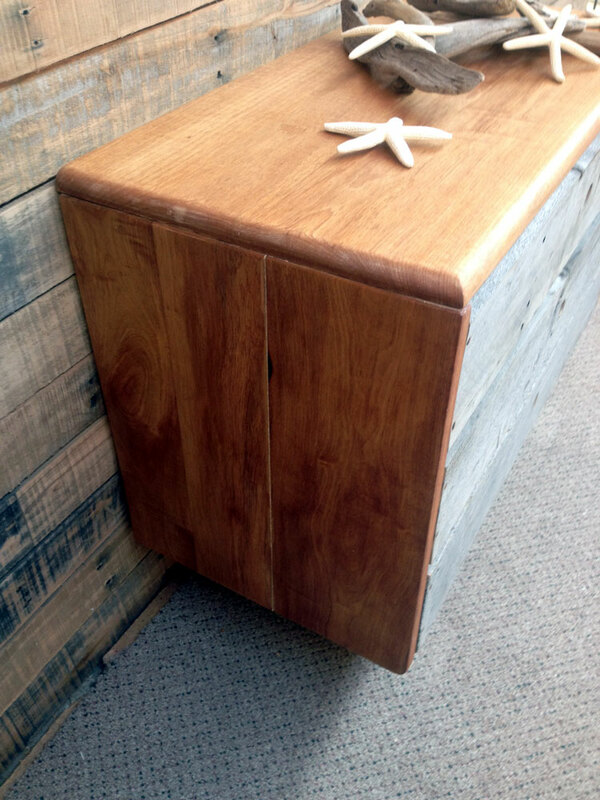 They used to be painted white and have since been fully stripped back to expose the beautiful hardwood timber and coated in three layers of Danish oil. 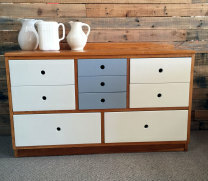 There are some traces of white paint still visible on this unit. 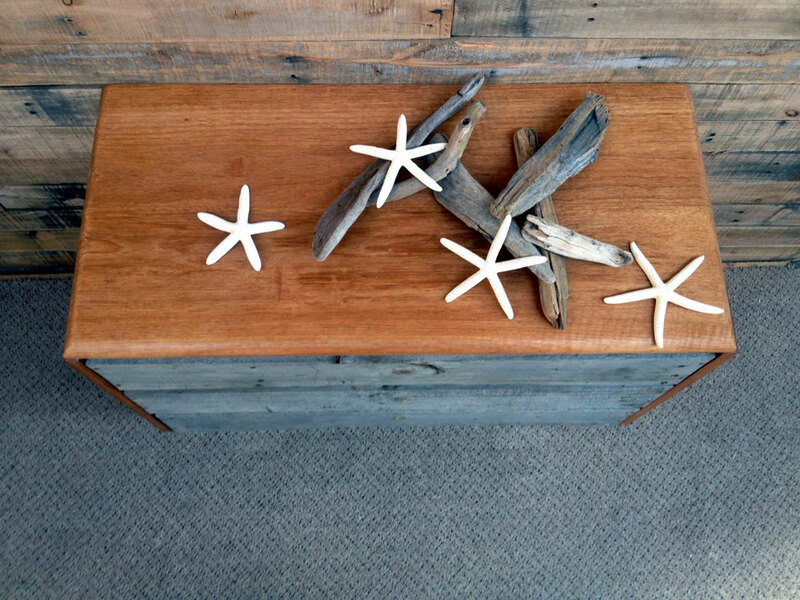 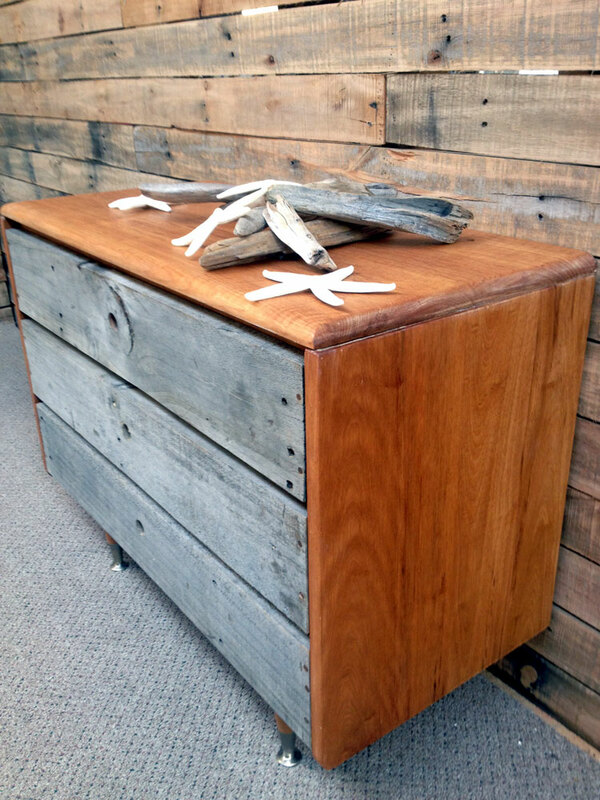 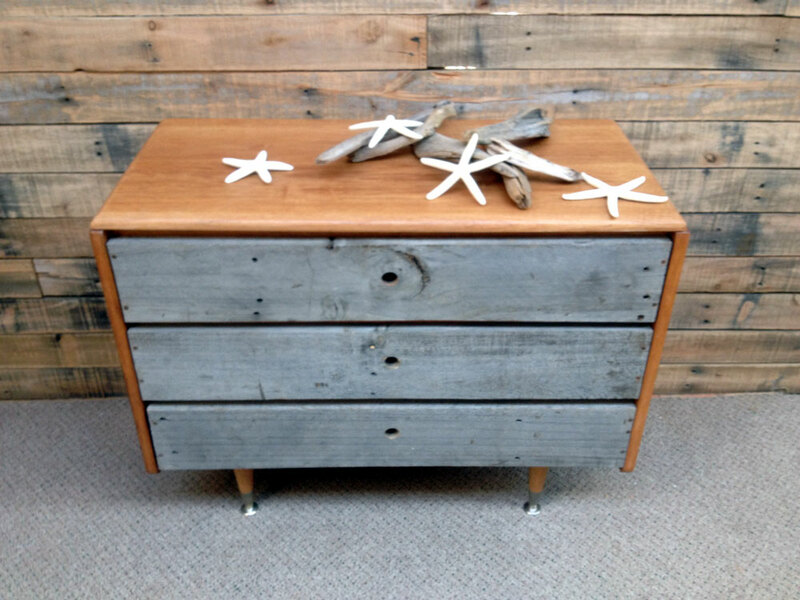 The drawer fronts have been replaced using reclaimed rustic timber to give a beautiful vintage look. 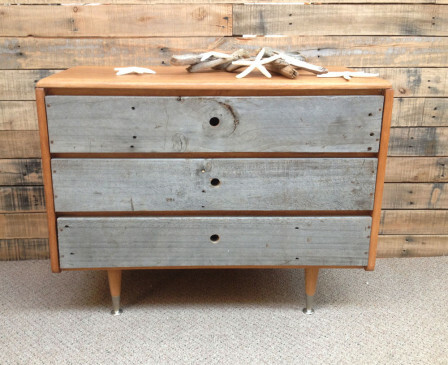 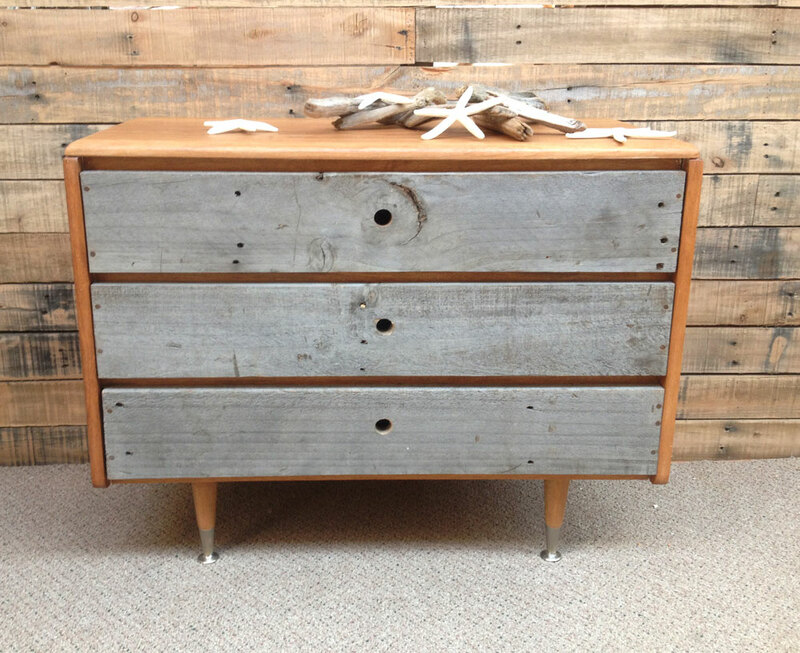 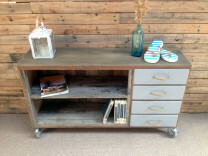 Categories: Upcycled Furniture, Retro Furniture.